At Montecristo Estates Luxury Villas, guests enjoy access to the Clubhouse which features Cibola restaurant and bar, a beautiful community pool, a state of-the art fitness center and a luxury spa. At the neighboring Pueblo Bonito Sunset Beach, our guests have access to additional swimming pools, the private beach and daily activities ranging from Spanish lessons to cooking classes. The rugged El Arco rock formation erupts from the sea at the tip of the Baja Peninsula. Also known as Land's End, El Arco is a popular tourist attraction and the central focus of countless Cabo San Lucas vacation photos. 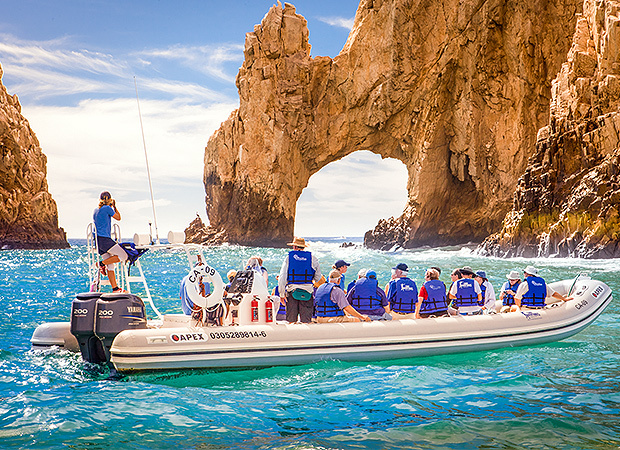 A boat taxi ride around Land's End is the perfect way to see this famous natural attraction up close when you vacation in Cabo San Lucas. Or, stroll beneath the famous El Arco at low tide when a small sandbar is present. 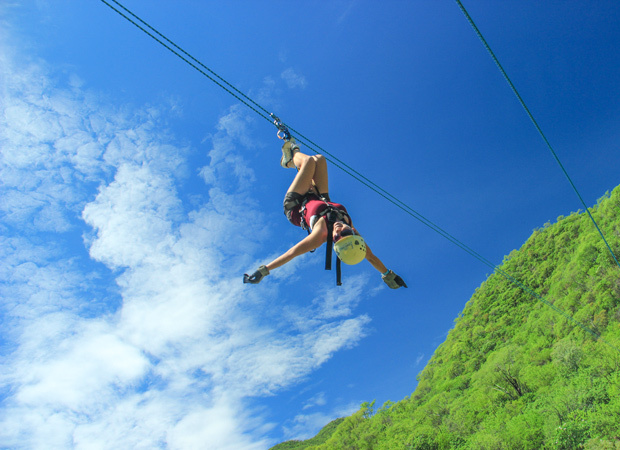 Whet your appetite for adrenaline-pumping thrills with an exciting zip line tour through the Costa Azul Canyon or Boca de Sierra National Park near Cabo San Lucas. From beginner-friendly zip line tours to extreme zip line adventures, zip line tour companies offer great choices for your adventure level. Extreme Canopy Tour highlights include a 160-foot suspension bridge, extreme rappel exercise, and the Tarzan swing. 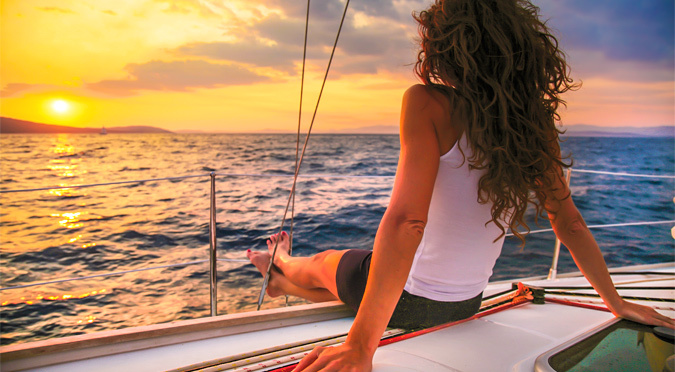 Plan a fun day of shopping in Cabo San Lucas. 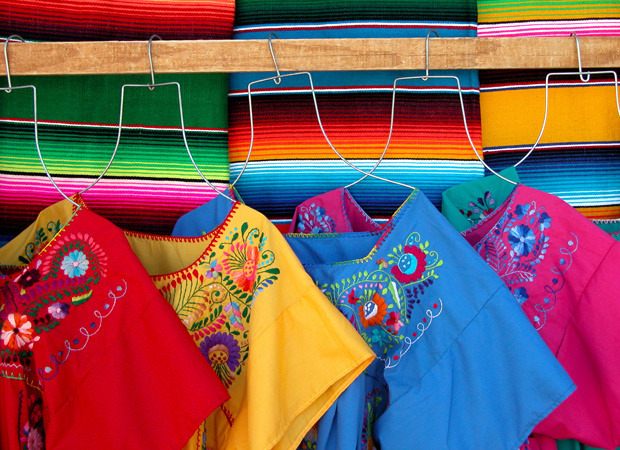 From locally made Mexican handicrafts to international high-fashion labels, you'll find it all in Cabo San Lucas stores and shopping centers. Favorites include Puerto Paraiso in downtown Cabo and Marina Mercado, the preferred spot for traditional Mexican clothing and textiles, silver jewelry, hand-painted ceramics, intricate woodcarvings and more. 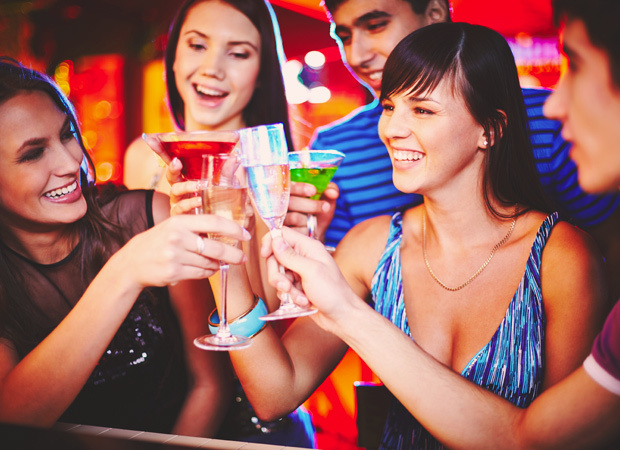 Enjoy a night on the town in the heart of Cabo San Lucas. Famous for its nightlife, Cabo San Lucas offers everything from low-key cantinas and bars to high-octane nightclubs with dancing till dawn.